Everyone gets anxious from time to time, and sometimes feelings of anxiety can be useful by helping to avoid dangerous situations, with these feelings passing once the stressful situation has passed or stressor removed. However, anxiety is more than just a feeling of being stressed or worried. 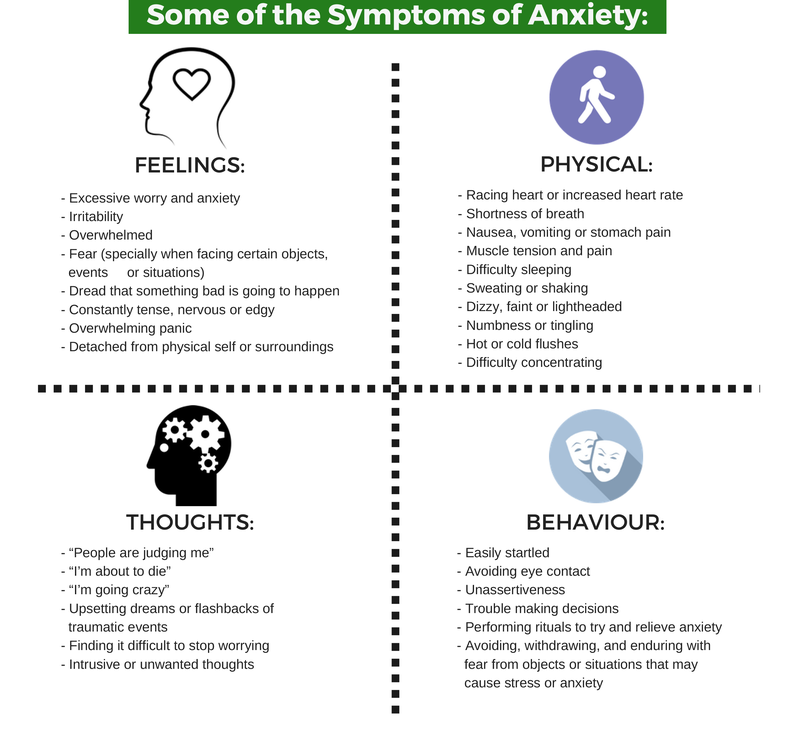 Anxiety can make coping with daily life difficult as feelings of stress cannot be controlled and don’t subside after stressful situations have passed.